Pudsey's top shoe specialists. 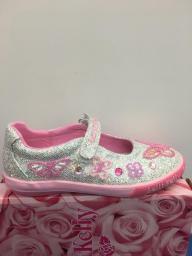 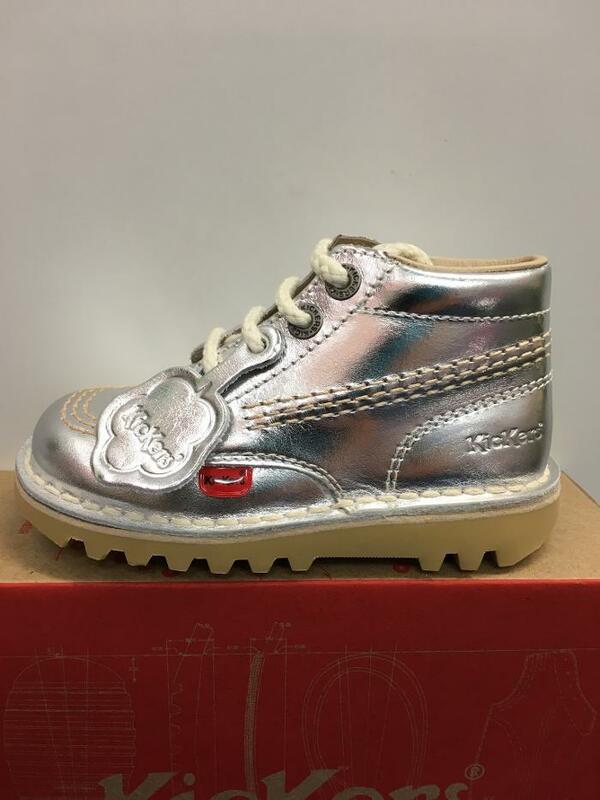 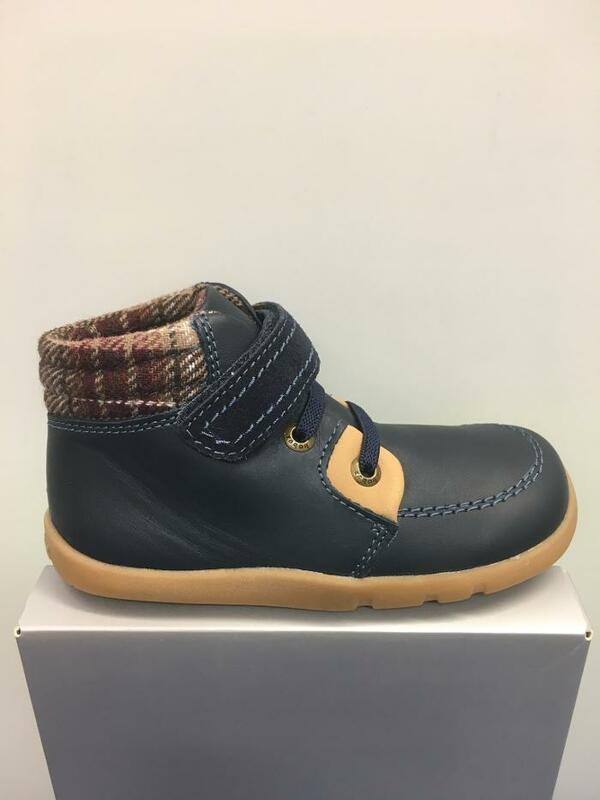 We are passionate about providing the highest quality children's shoes, and offer a free fitting and measuring service to complement our extensive range. 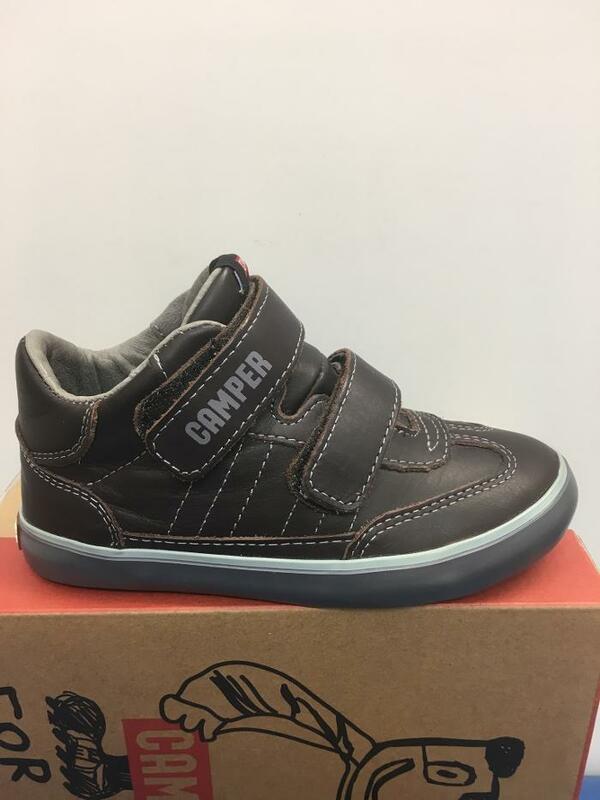 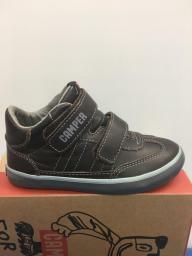 We cater to toddlers, infants and juniors, ensuring that they are equipped with properly fitted and well-designed shoes that will help them get the most out of life's challenges.Call us on 01132 565 964 for enquiries or visit us today.We look forward to seeing you soon at Trendy Steps.